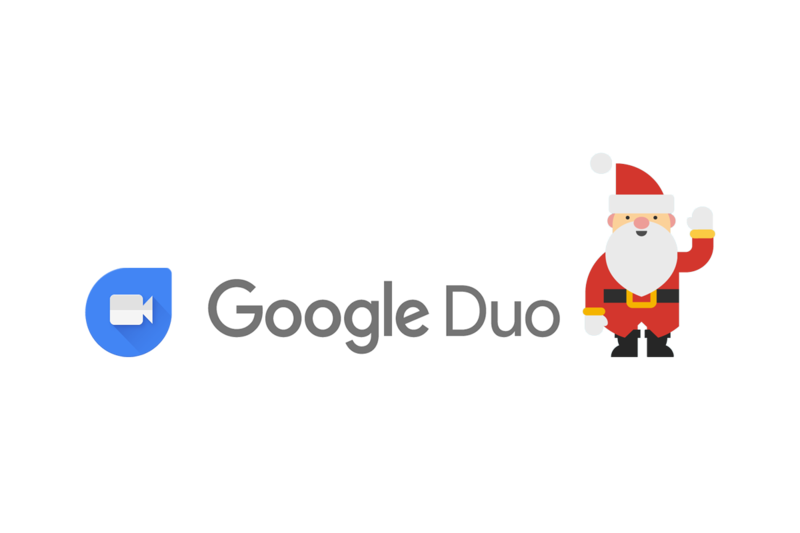 Christmas is around the corner and today Google wants to share some joy with the help of their video calling application called 'Google Duo'. 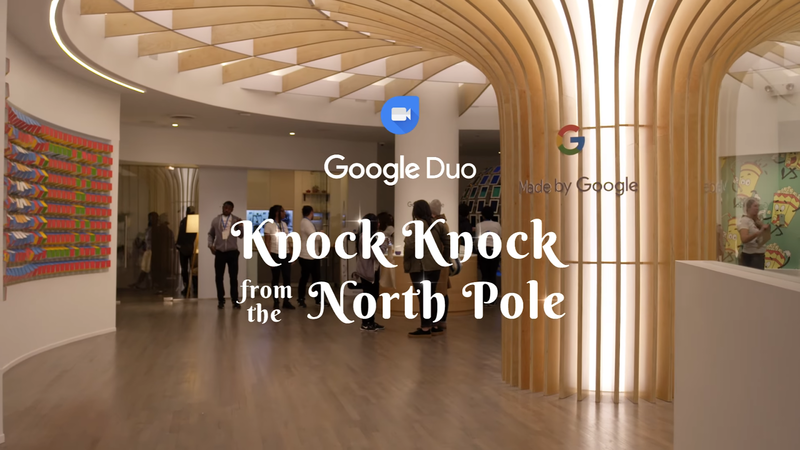 So, in the video there are bunch of unsuspecting kids visits the Made by Google pop-up store in NYC and receives a video call from Santa! If you are hearing this application's name for the first time, actually Google Duo is a very simple to use one-to-one video chatting application that works across Android and iOS. One of its best features is something called knock-knock which allows the receiver to see a live video preview of the caller before they even answer their phone.